Growing up with a country music lover to be able to sit in a room and listen to Randy Owen of Alabama pick his guitar and sing Alabama songs is an amazing experience. 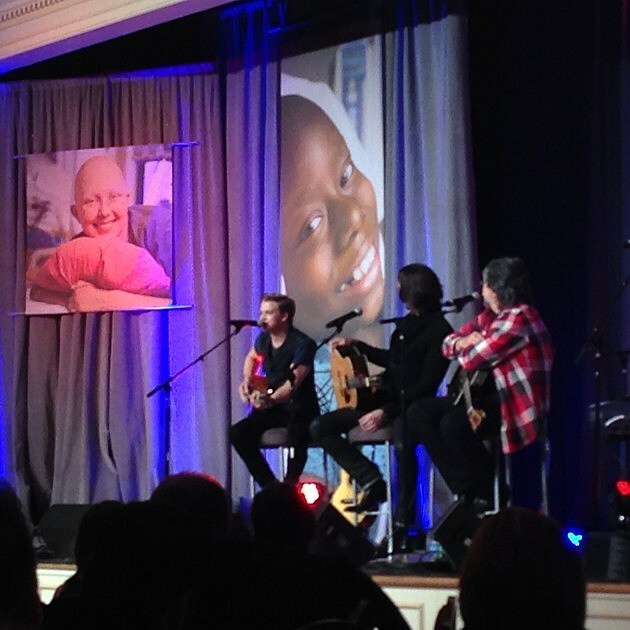 Every year at our Country Cares Seminar Randy Owen and different song writers join us for our very last dinner. Last night at our closing dinner we got the pleasure of listening to Randy Owen perform but also inviting Jake Owen and Hunter Hayes to join him. It was definitely a treat. I love to get to hear artist on a platform like that, its raw and real. There is no editing, no background, no smoke, no lights, just them and guitar. A situation like that shows a great an artist really is.